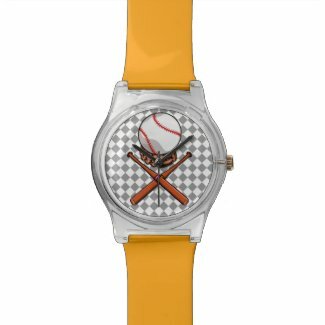 A fun baseball or softball pattern. 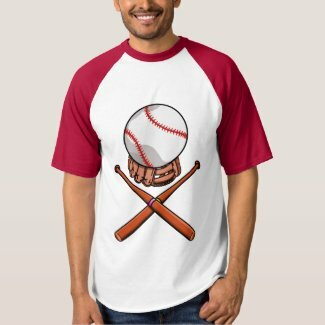 The baseball and mitt are set out in the shape of a skull from a pirate flag. 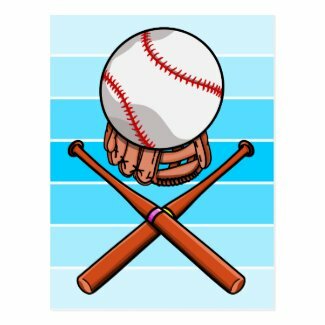 There are two crossed bats in place of bones. 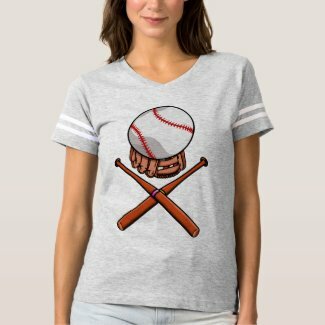 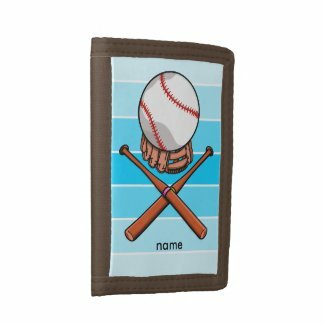 The background is a checkered pattern which represents baseball bases. 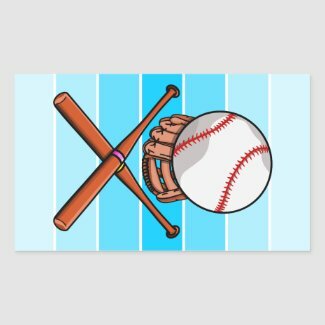 I drew this with kids in mind but it would be equally suitable for any baseball or softball fan.